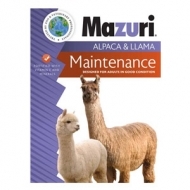 Mazuri® Alpaca & Llama Maintenance is designed to maintain adult alpacas & llamas in good condition. 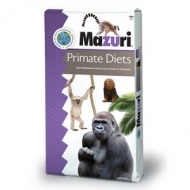 This product is not designed for growing, gestating or lactating animals or for fiber animals. It's designed to complement grass or legume hay/pasture.